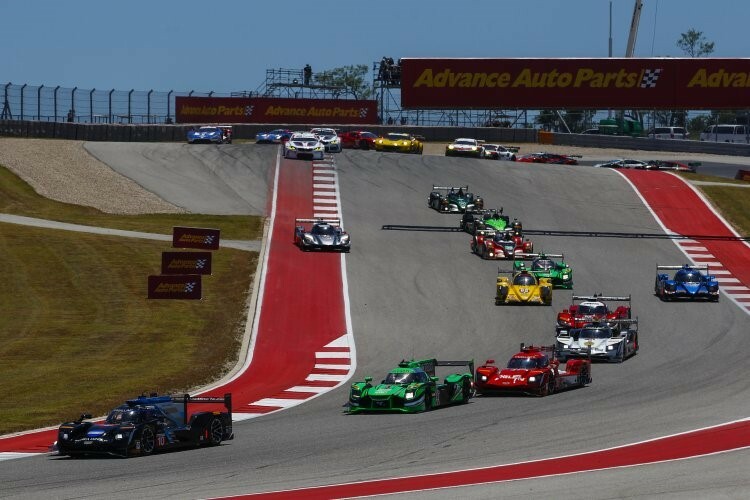 Post here to sign into Round 7 of the DSRL 200k Sportscar Championship at Circuit of the Americas. 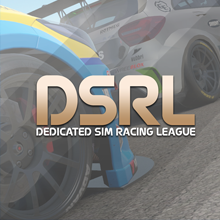 The race will be held this Sunday (February 11th) at 3pmEST/ 8pmGMT. Didn't know if this was happening this weekend or not. I'm opening a practice lobby at 1900 GMT if anyone's interested. It'll be a private lobby, so join my party for an invite. 11 in for tonight, hopefully the lobby works! How did this event go guys?